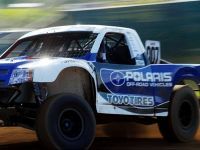 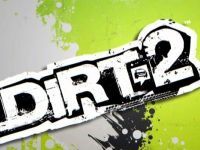 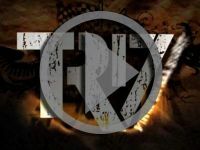 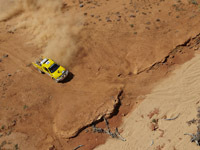 Cordoba, Buenos Aires- The Dakar Rally’s debut in South America has proved to be the toughest edition of the off-road classic so far as well as featuring a totally new change. 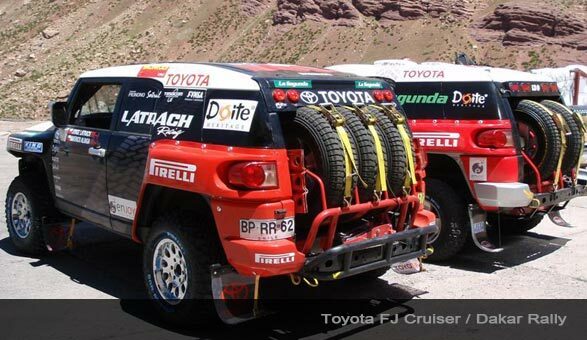 Besides quick gravel stages in which the first leg was completed at an average speed of 88 mph, the long stretches trial-like sections across the Andes with altitudes of up to 15,000 feet were the most treacherous of the route. 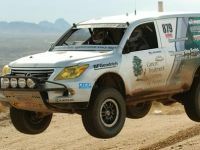 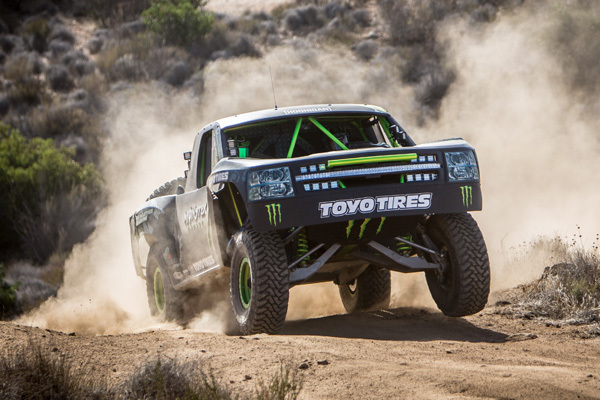 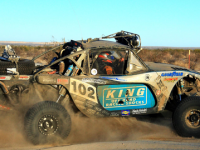 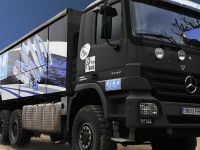 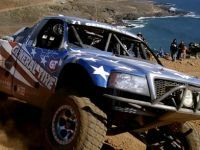 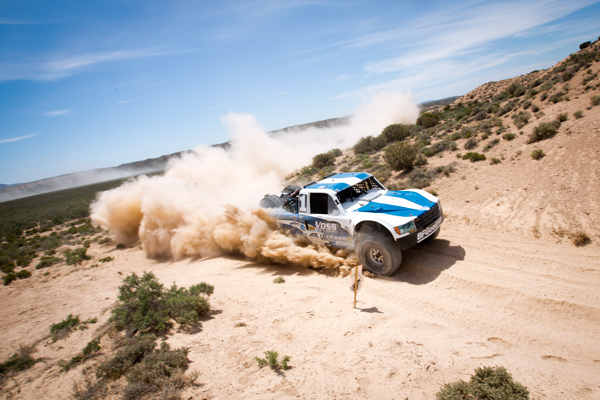 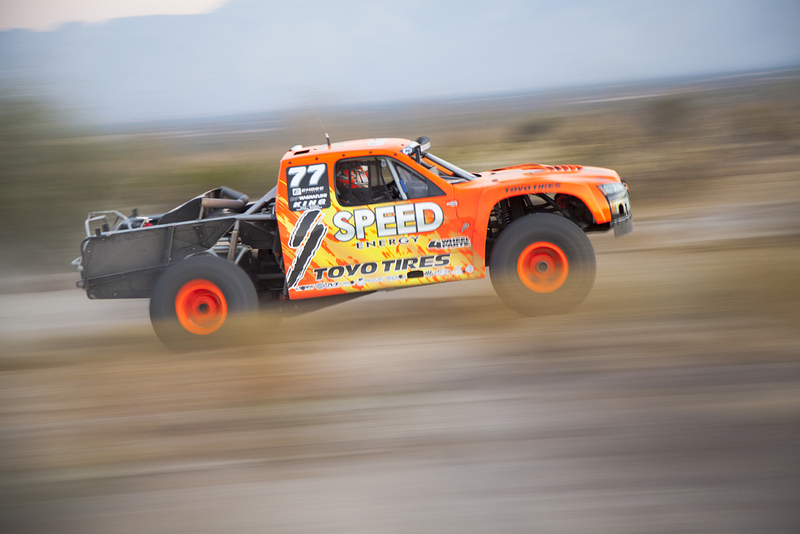 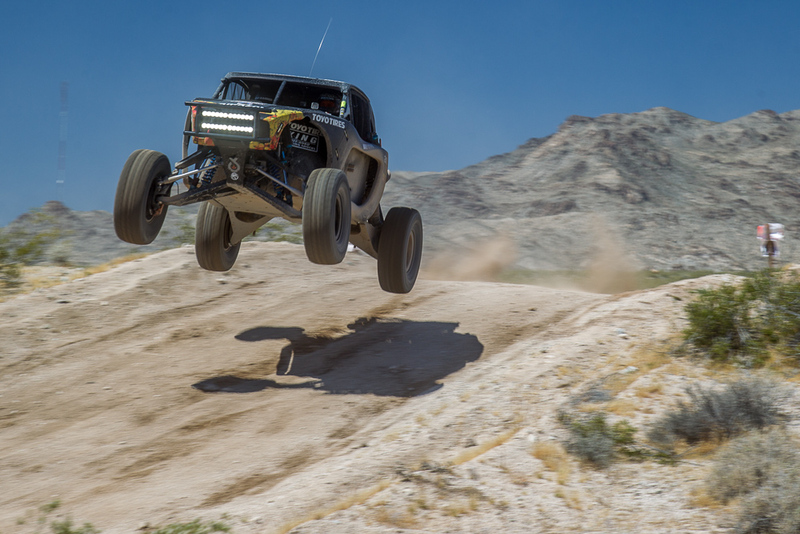 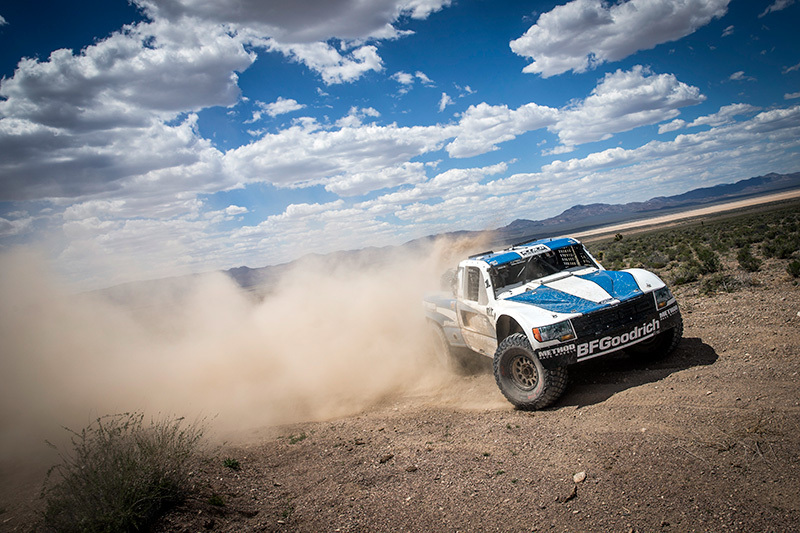 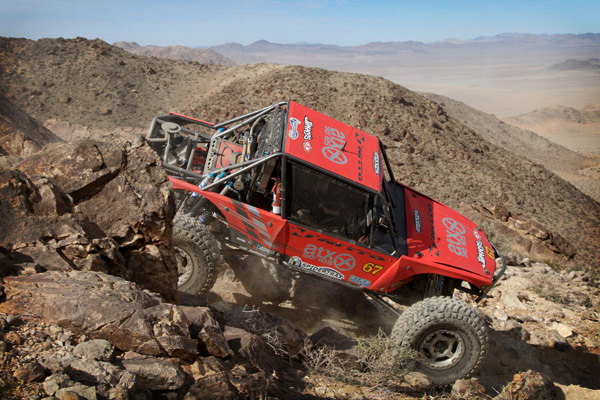 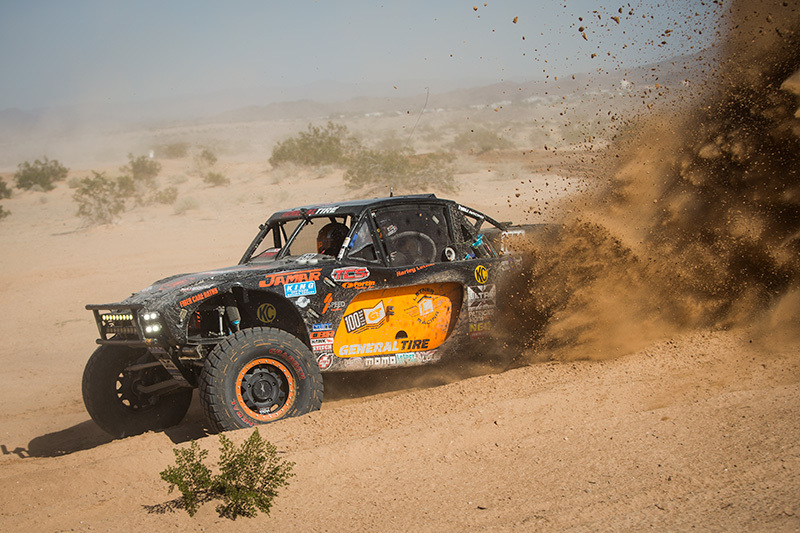 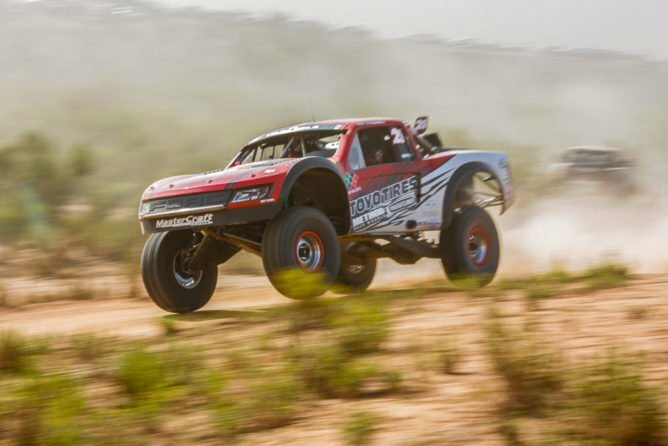 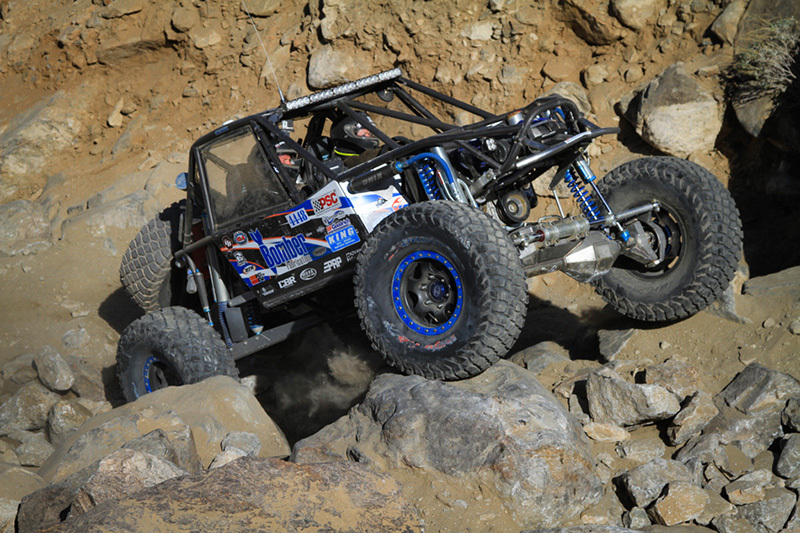 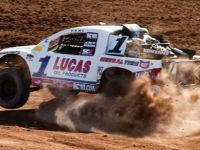 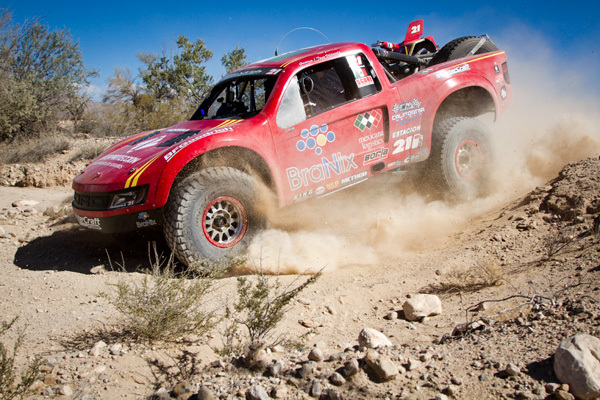 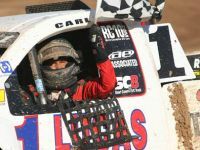 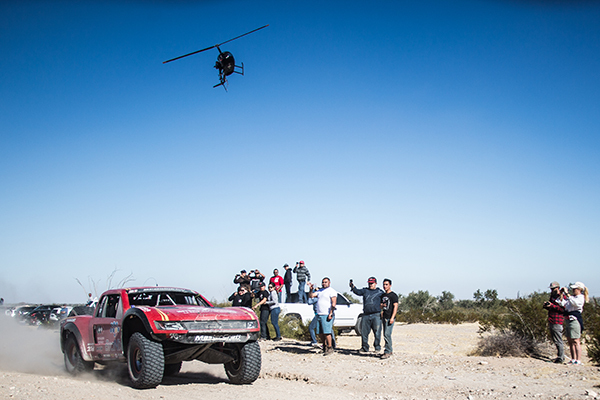 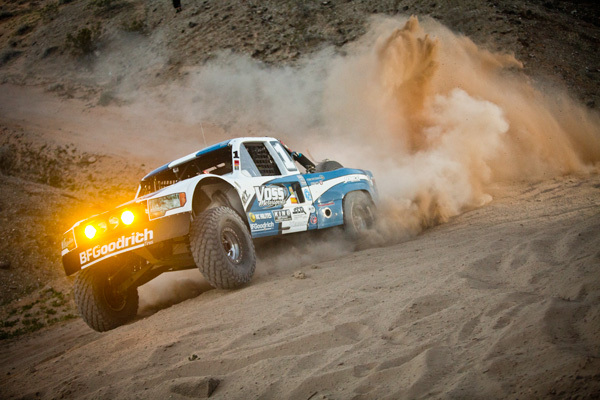 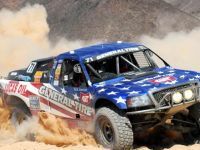 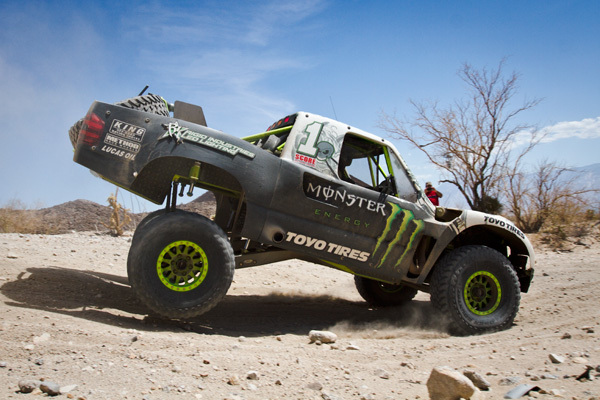 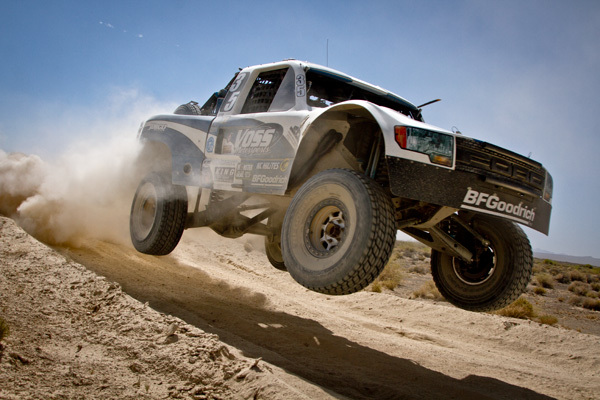 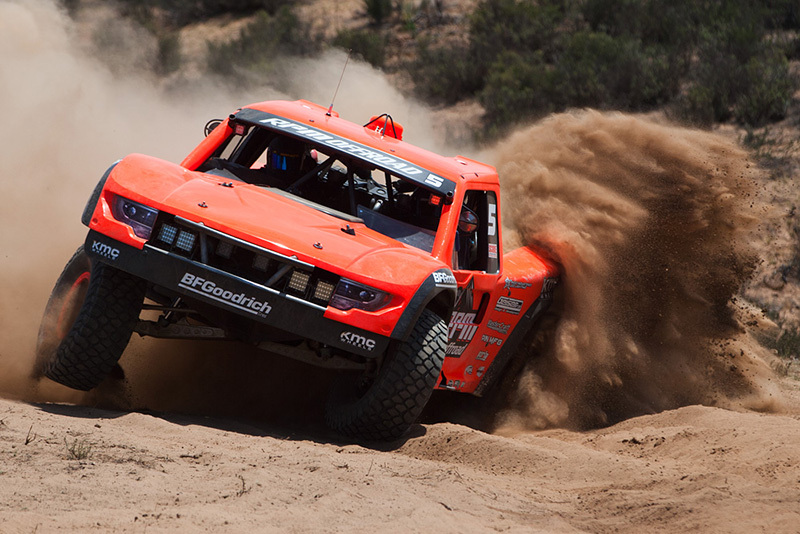 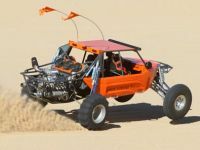 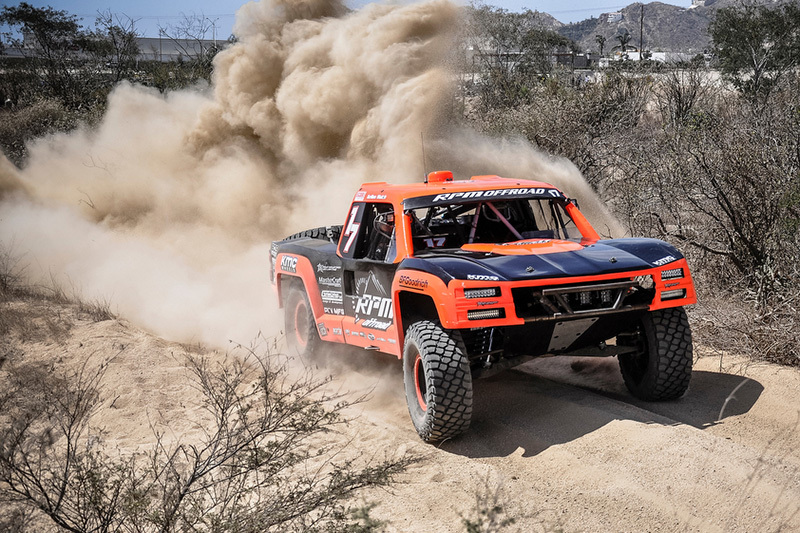 King Shocks chose to seize the opportunities of the Dakar Rally to put their new line of OEM Replacement Shocks to the ultimate test. 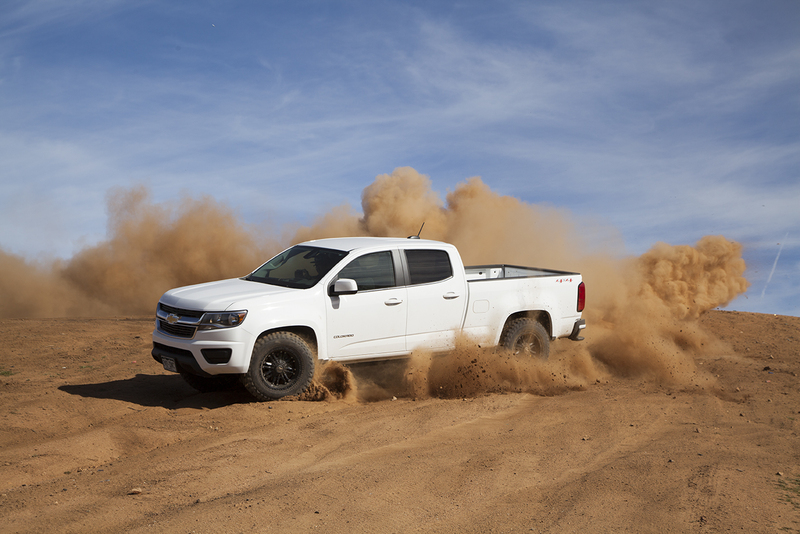 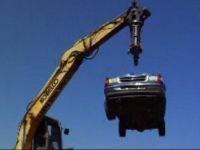 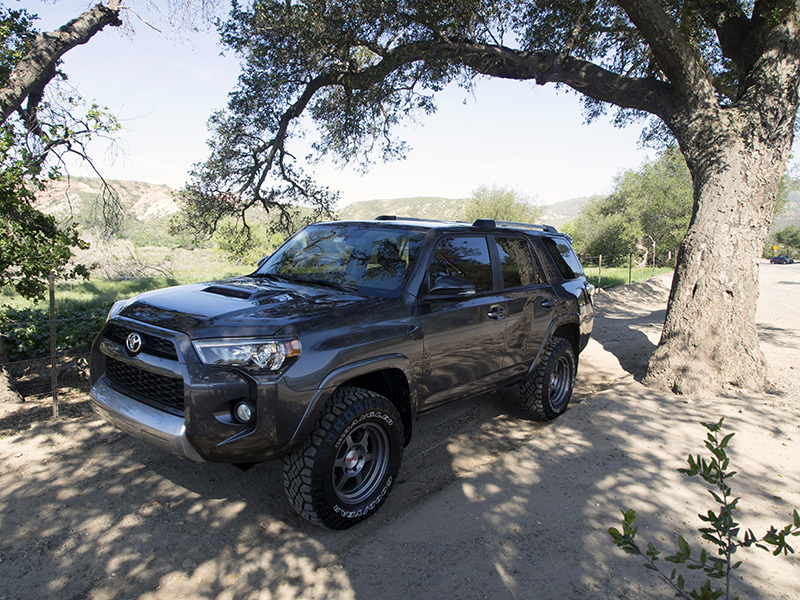 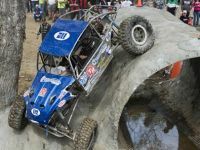 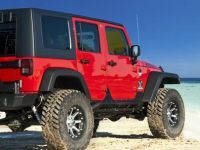 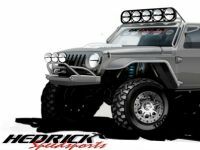 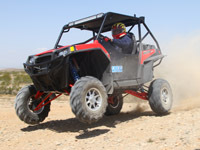 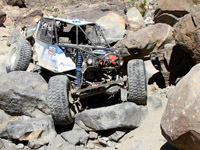 Gerardo Iribe from the development and tuning department went to South America to prove that King’s new shock systems that an off-road enthusiast could purchase for their daily driver could withstand the worst earth had to offer under the pressures of timed competition. 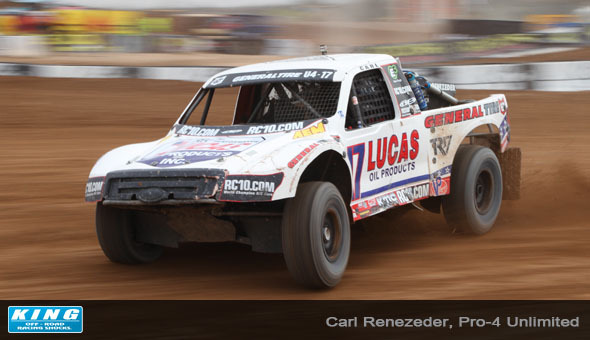 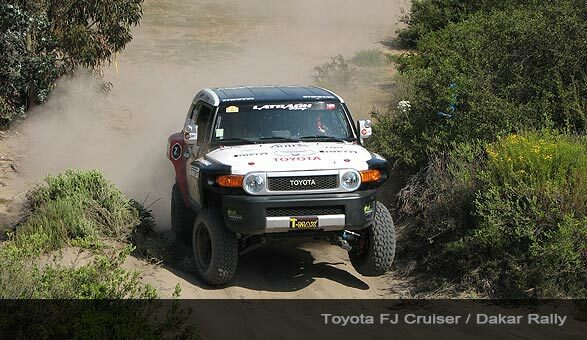 In the extremely tough test of man and material a team of three Toyota Race FJ’s with King OEM Replacement Shock Systems fielded by Jorge Latrach #464, Luis Eguiguren #465, and Gabriel Pecheira #478 quickly proved to be of the fastest and most reliable vehicles in the stock class. 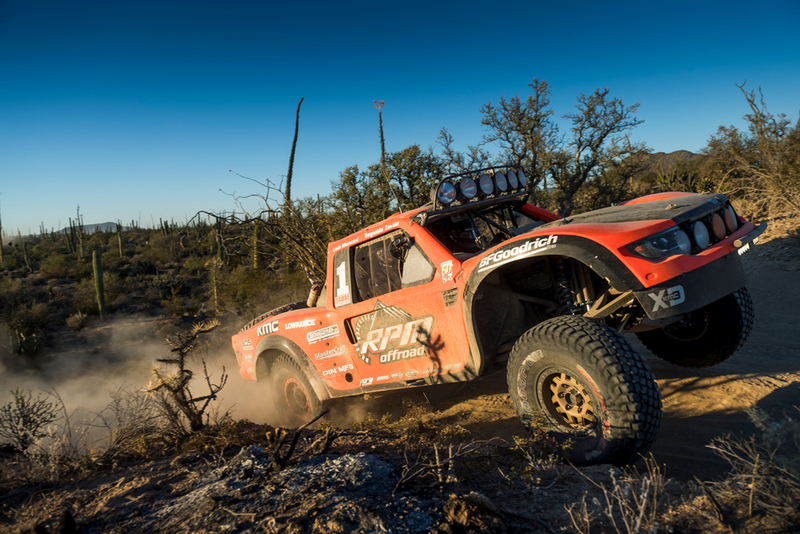 Gabriel Pecheira claimed the best finish of the three through the 15 stage event, finishing 63rd overall out of the hundreds who started. 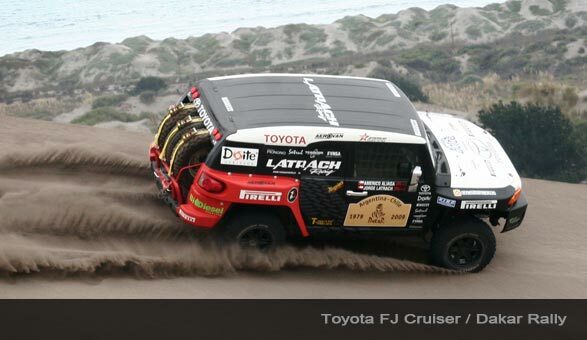 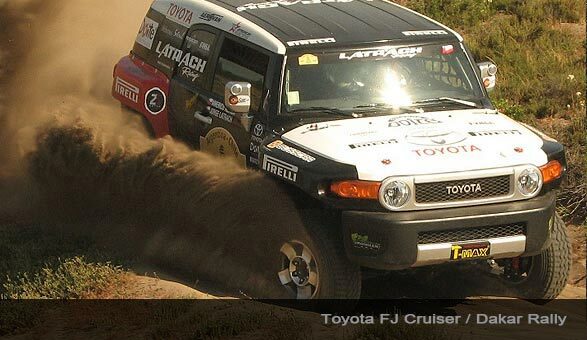 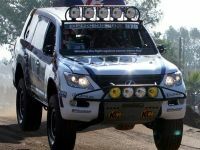 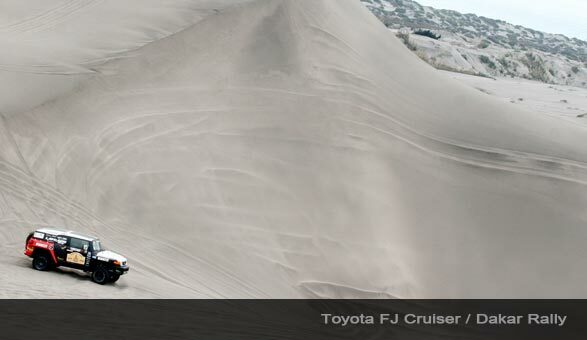 For the King Group, the Toyota Race FJs Dakar finishes also marked the continuation of the King development success story. 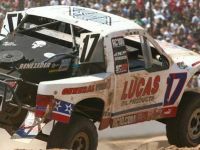 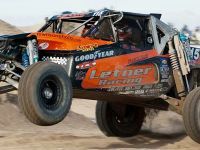 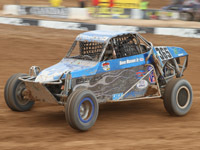 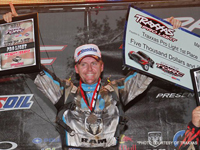 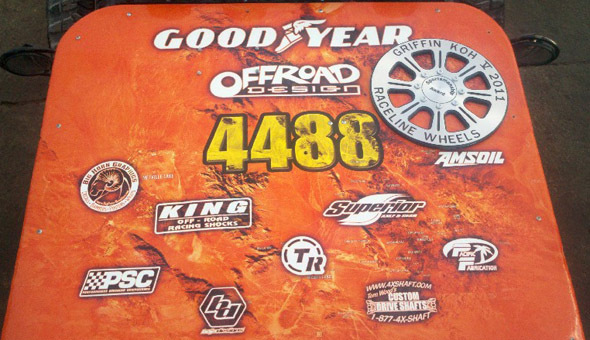 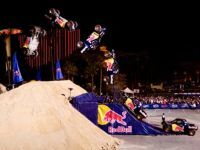 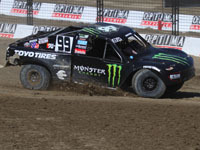 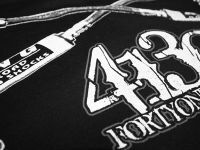 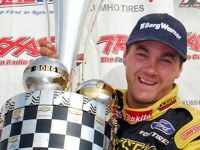 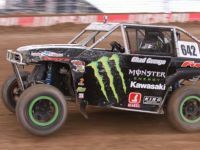 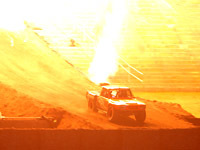 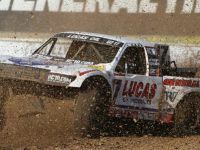 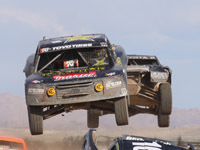 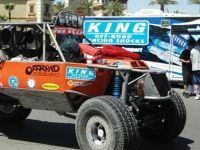 In motorsport, proven King Shock Technology has won at the highest level of numerous racing disciplines and divisions. 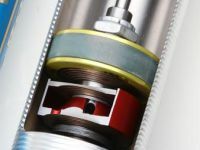 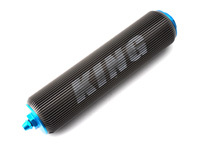 This chapter unfortunately does not come with a big trophy or Champaign shower at the finish line, the reward is felt by knowing that King Shocks continues to deliver the very best product available to its customers with proven and tested results. 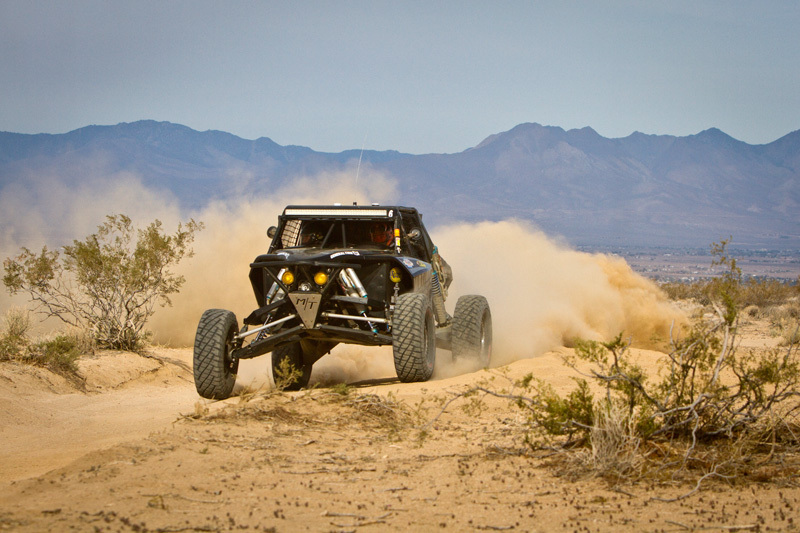 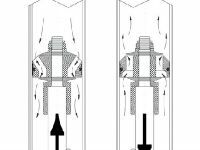 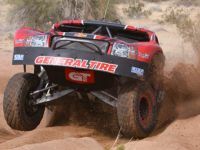 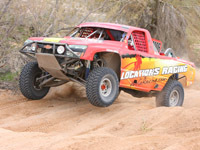 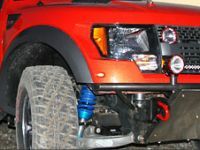 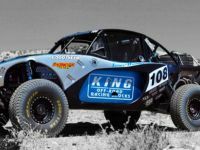 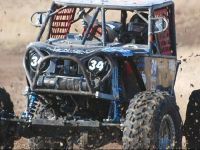 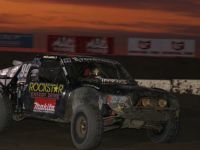 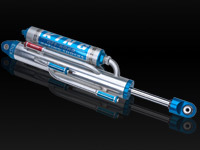 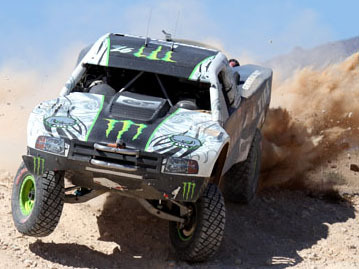  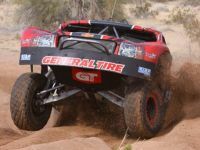 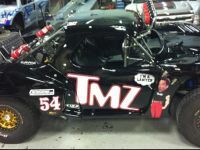 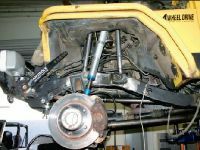 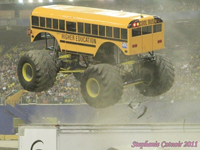 Look for King Shocks to have a more defined presents in Rally Raid Racing world wide in 2009.